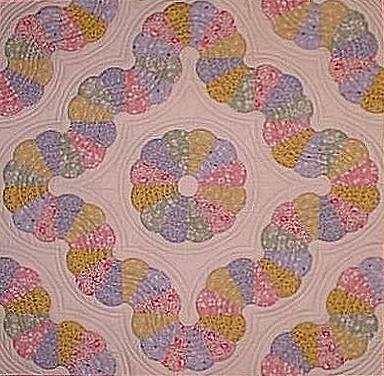 Below are quilt patterns for some of my quilts. 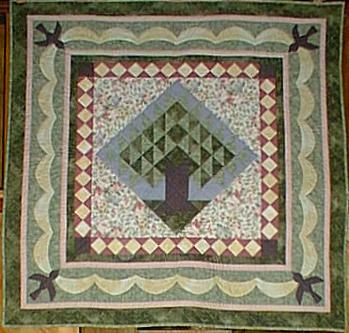 My patterns are written for the experienced quilter. 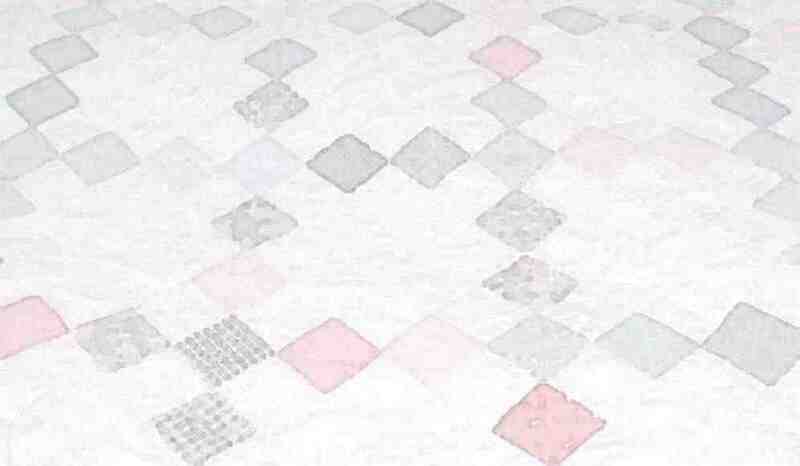 Beginner quilters will need to supplement these patterns with instructions on quilting basics. I welcome you to use these patterns for personal use only. These patterns are provided free of charge, and come with no guarantee, proceed at your own discretion and risk. Some of the patterns are stored in PDF file format, which helps ensure the accuracy of the templates. In order to print the PDF files, you will need Adobe Acrobat Reader. On the bottom of this page I have provided a link to the web site where you can download this software for free if you don't have it already. Finally, I made every effort to ensure the pattern templates print out of Adobe Acrobat Reader accurately, but as an extra precaution, I have included registration lines on the pages containing template pieces. Measure the lines on your printout of the pattern, and if the lines match the measurements, you can proceed. Otherwise do not use the printed pattern until you can print a copy with accurate registration lines. This pattern is documented two different ways. PDF File Format - The pattern instructions, full-size templates, and fabric requirement chart are contained in a PDF file format. When you click on the Adobe PDF button, Adobe Acrobat Reader will open displaying the Dresden Fan pattern. From the Adobe Acrobat Reader you can view the pattern pages, and if you like you can print them out. Be sure to avoid any print options for expanding or shrinking the pages to fit as this will distort templates. Check the registration lines for accuracy before proceeding. Hit the browser's back button to return to this page. Web Page Format - The Dresden Fan Pattern web page contains the basic instructions with some additional photos, but not all the information is on the web page. The web page does not have full-size templates. You must print out the PDF version to get accurate templates. Click here to get an idea of what is involved with making the Dresden Fan Pattern. PDF File Format - The pattern instructions and templates are contained in a PDF file format. When you click on the Adobe PDF button, Adobe Acrobat Reader will open displaying the Tree of Life Medallion pattern. From the Adobe Acrobat Reader you can view the pattern pages, and if you like you can print them out. Be sure to avoid any print options for expanding or shrinking the pages to fit as this will distort templates. Check the registration lines for accuracy before proceeding. Hit the browser's back button to return to this page.